The MAVIC Ksyrium Pro Exalith road front wheel combines all the best features of the Ksyrium Pro with the added benefit of our exclusive Exalith rim surface treatment. 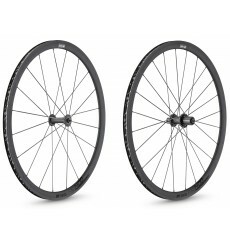 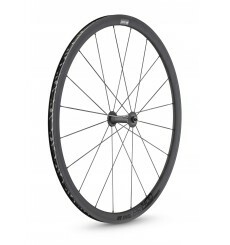 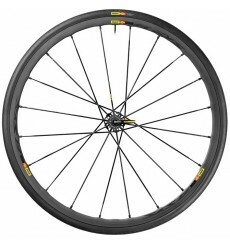 The MAVIC R-Sys SLR road back wheel is Mavic lightest alloy clincher wheelset that now features a wider, deeper rim for a smoother ride quality. 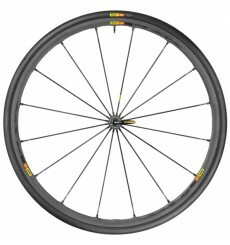 The MAVIC R-Sys SLR road front wheel is Mavic lightest alloy clincher wheelset that now features a wider, deeper rim for a smoother ride quality. 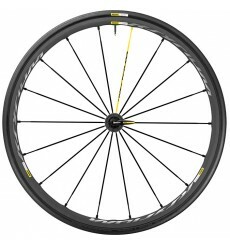 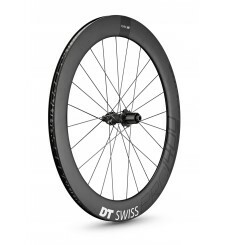 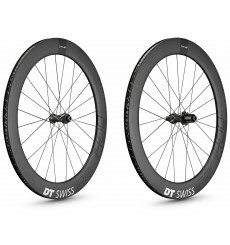 This mavic cosmic elite UST disc wheels takes those qualities to the next level with our UST Tubeless Road Technology.